Favorite episode from Season 7 for Daryl? Favorite episode from Season 6 for Daryl? Favorite episode from Season 4 for Daryl? Favorite episode from Season 5 for Daryl? 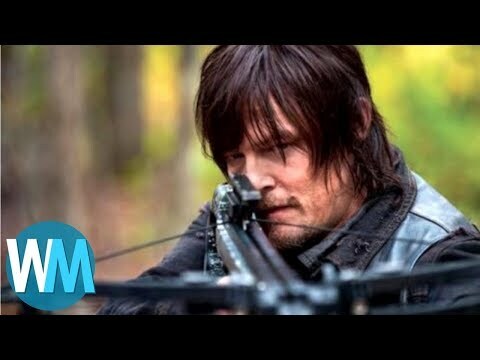 Do you think Daryl will die in season 3? What do you think about Daryl? Is Daryl your favorite character on the show? What is your favorite Daryl quote from any season?